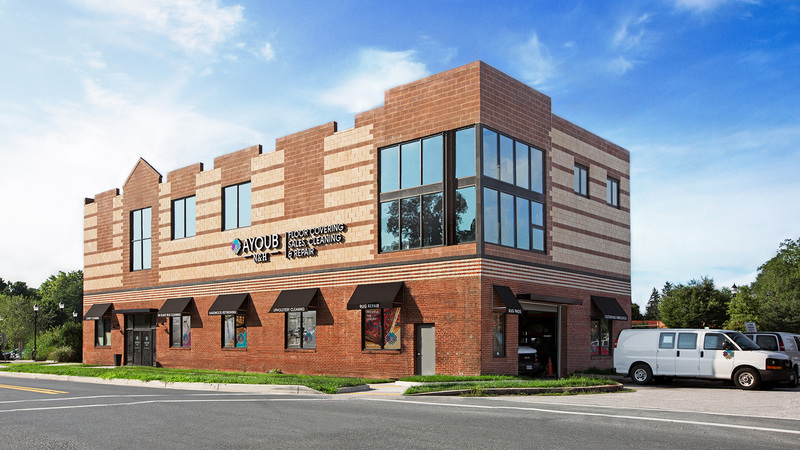 Here at Blackwater Promotions, we had the opportunity to showcase the space of Ayoub N&H. 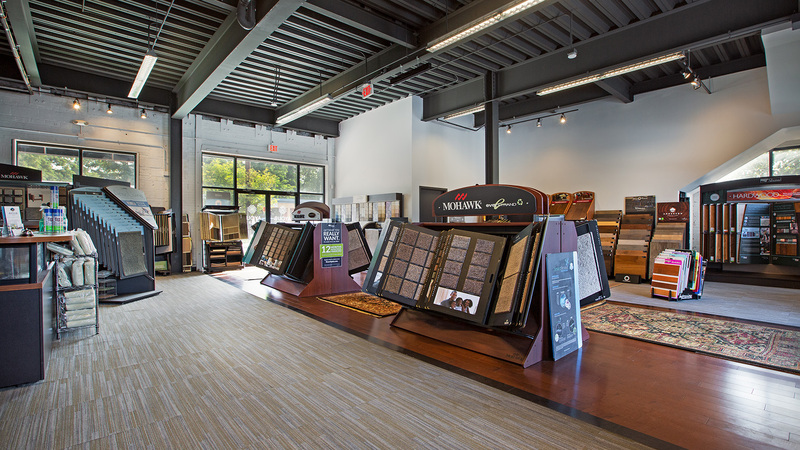 A place where you can buy, clean, and repair all types of flooring from hard flooring to oriental rugs. Our goal was to make sure we represented Ayoub N&H for what they offer and the type of environment it has.